Faulty lights or worn down wipers can make driving dangerous after dark or in poor-visibility weather conditions. Your headlights are imperative for keeping yourself and other drivers safe whilst on the road, particularly when conditions are less than perfect. Worn-down wipers can reduce the quality of vision out of your windscreen. If you are unable to clear rain or dirt from your windscreen effectively, then you cannot drive safely on the road. 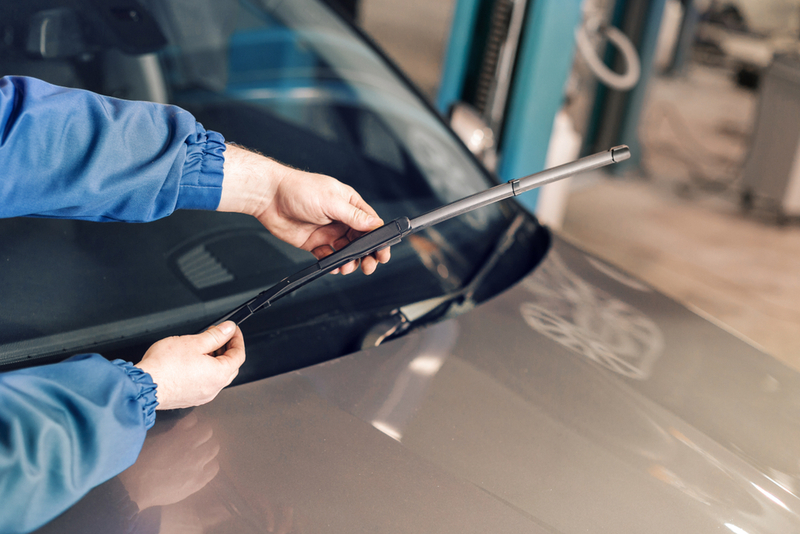 Wiper blades deteriorate over time and will need to be checked regularly and replaced accordingly. Once you discover that your car has a faulty or blown bulb, you should aim to get this replaced as soon as possible. A blown bulb can reduce your visibility, make you less visible to others and if the bulb is in one of your brake lights, failure to replace it may actually cause an accident. As an essential safety feature, you must carefully monitor the condition of your wipers to ensure that you always have a clear view of the road ahead. Your wiper blades are used to quickly remove dirt, debris and water from your windscreen, with wet conditions in the winter causing more spray onto the windows and the summer months seeing a build-up of bugs hitting the windscreen, it is important to ensure your wiper blades in good condition in order to clear these easily. There is a range of bulbs available for every vehicle, including specialised bulbs such as brighter bulbs that use xenon-gas, emit a clean white light, provide improved illumination and offer increased visibility to the driver. There are also options available such as long-life bulbs, all-weather bulbs designed to be as effective in poor visibility and bad weather conditions and heavy-duty bulbs which are extra durable. If you need advice on purchasing the right bulb, one of our helpful customer advisors or technicians will always be happy to help and advise you on the correct purchase for your car. Obscured vision can be caused by any number of foreign objects getting stuck to the windscreen, particularly when driving in poor weather conditions or at speed on the motorway. It may not always be easy to tell when your blades need replacing, typically we recommend that they are replaced every 12 months, however, there are a number of telltale signs that your blades need changing. Wiper blades that need replacing will often leave streak marks across the windscreen, cause friction against the window resulting in a lot of noise when they pass over, leave patchy marks on the screen with areas that are wet and dirty,cause a juddering movement as they pass over, display visible cracks in the rubber edge or fail to make contact with the windscreen. Fitting new bulbs, changing wiper fluid and fitting new wiper blades can be tricky and fiddly, and failure to fit them correctly could actually put your vehicle in an unfit state for the road. 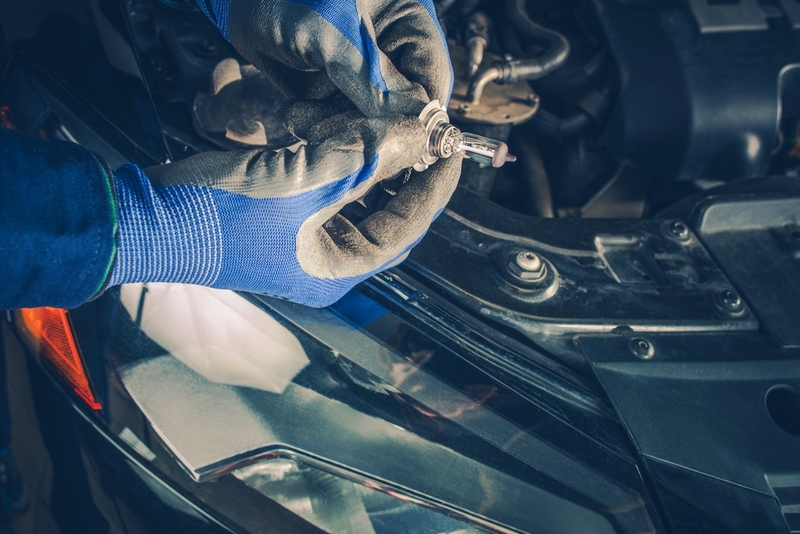 WIf you unsure of how to change your car bulbs or wipers, head over to your nearest Vasstech branch, where we offer a free bulb and wiper fitting service available to all customers.